Meets virtually all cloud workload protection requirements in a single solution where other native cloud security vendors meet only one or two. 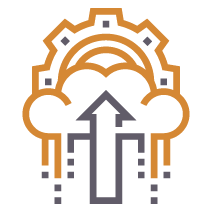 Secures workloads throughout your environment regardless of where they are running; public cloud, private cloud or hybrid infrastructures. A single host intrusion prevention system (HIPS) for on-premise workloads, VMs, containers, and multiple public cloud providers. Single agent architecture reduces complexity and cloud costs. Supports your legacy systems including Solaris, HP-UX and IBM AIX where other vendors don’t. 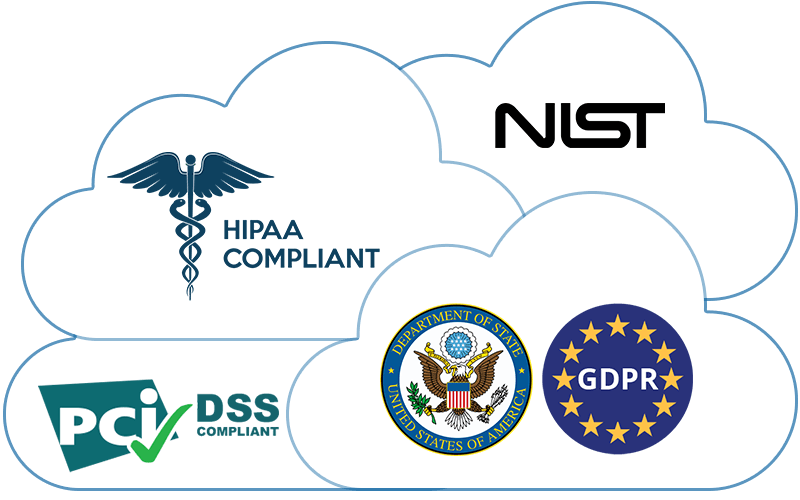 Out-of-the-box compliance automation and reporting for key compliance regimes including PCI DSS, HIPAA, GDPR, JSIG, NIST and more. Confidently migrate to any cloud platform knowing that key workloads are meeting all necessary compliance requirements. Automated compliance reporting and enforcement ensures that workloads are continuously protected and meeting cloud compliance requirements. Adaptive security based on global real-time threat intelligence across the OSSEC ecosystem. 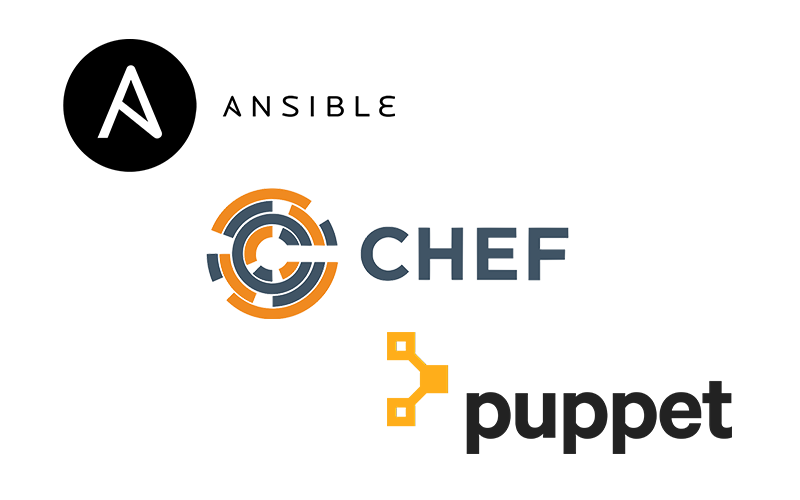 Automatically interfaces with every open source software provisioning, configuration management and application deployment tool including Puppet, Chef and Ansible. Automated protection of cloud workloads ensures that DevOps can operate at the speed required to deploy new, valuable features. With security solutions for on-premise workloads too bloated to run cost-effectively in the cloud, you need a lightweight solution that protects cloud workloads without increasing cloud costs. No more than 3% overhead. Advanced filtering of event logs reduces the amount of data going into SIEM solutions by up to 80%, with no fidelity degradation, significantly saving money. No need for additional security engineer staffing in Operations with a security solution that directly integrates into CI/CD pipelines and ensures that workload security requirements are met. Real-time detection of changes to files and registry entries. Compliance audits and compliance reports on systems and applications for compliance with PCI DSS, HIPAA, NIST, GDPR, JSIG and other compliance standards. Automated configuration and continuous monitoring of the kernel, applications, and services to remove, tune, or reconfigure potentially risky functions. Host-based WAF protection against workload attacks, including botnets, SQL injections, CSRF, remote file injection, and watering holes. Optimizes the Linux kernel to prevent buffer overruns and code reuse. Creates imitation vulnerabilities, systems, shares, and cookies to uncover indicators of attack. Log-based intrusion detection (LIDS) and active response integrated with machine learning identifies anomalous system and user behavior including network communications, processes launched, and files opened. Provides flexible and granular control of workloads, network flows, and processes. Provides self-learning, least-priviledged, role-based access controls on applications. Real-time scanning and quarantine using CLAM AV or any existing anti-virus or anti-malware software. Models normal system and user behavior to identify anomalies. Leverages community threat intelligence to identify global attack trends and provide real-time notifications that enable systems to automatically protect workloads against attacks they haven’t yet seen.